We are able to offer a complete design and planning service. 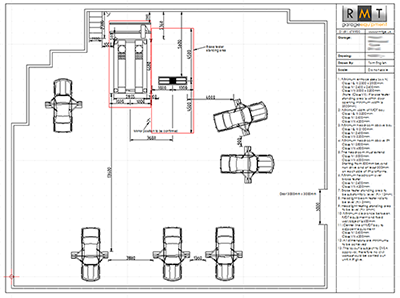 We have an in house IT department that is able to complete CAD drawings suitable for complete workshop builds, to DVSA drawings for new MOT bays. We offer a full project management service for your new build workshop.